Another great recreational activity in the Cape Coral area is scuba diving. Though the Cape itself doesn’t have areas for diving, it is a good central location to get you started on a diving adventure. My friend Jim is a PADI Dive Instructor in the area. He works for Dean’s Dive Center in Ft. Myers which offers a large variety of dive classes for the beginner and the more advanced diver. The classes are held in Ft. Myers, but for the open water “check out” dives there are different options that are available. Some groups travel to Lake Denton (about 2 hours NE of the Cape). 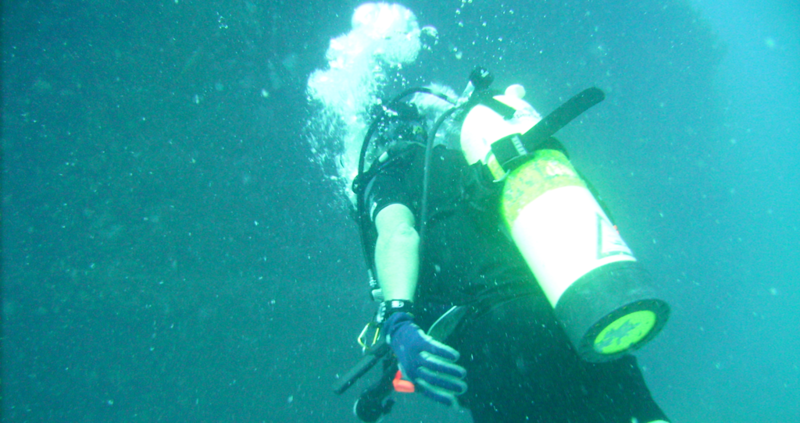 This location is good for beginning divers, especially those who may have difficulty equalizing. Some beginner groups travel to Duck Key in the Florida Keys. The most common option for the “check out” dives for both the beginner and advanced diver is Pompano Beach on Florida’s east coast. This site is also about 2 hours away from the Cape. The reason it’s difficult to do these last dives in the Cape is that the water doesn’t get deep enough for divers until one is quite far out in the Gulf. It seems to make more sense to travel 2 hours by car to a location for diving than over 2 hours by boat to get to an area where there is enough depth for a good beginning dive. Once you’ve become a certified diver, however, you may want to try diving in some of the areas closer to the Cape. One popular site is the USS Mohawk wreck site. The USS Mohawk was a Coast Guard Cutter that was sunk on July 2, 2012 to form the Veterans Memorial Reef. It is located 28 nautical miles off Captiva Island. In addition to being a great wreck for diving, the Mohawk was also once the site of an art exhibit. 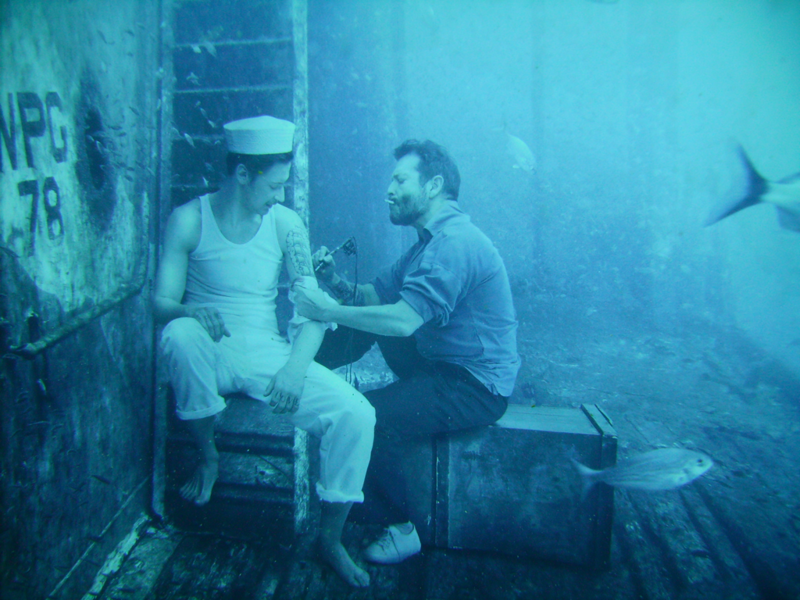 Photographer and diver Andreas Franke photographed the ship after it was sunk and then superimposed onto the photos pictures of models dressed as they would have looked during WW 11. Then, a crew of 75 divers helped to hang the steel-framed Plexiglas photos with magnets to the side of the ship. The photographs remained on the ship for 4 months before being removed and placed on exhibit at the Alliance for the Arts in Ft. Myers. Many divers took advantage of those 4 months to visit the rare underwater art exhibit! Some fantastic remote and deeper wrecks perfect for advanced divers include Captiva Blue Hole, Pegasus, ARC Towers, Edison Reef, and 240 Ledge. There are also other sites that are great for the novice diver. The year-round warm water temps make this a great dive destination for the one who wants to become certified and the diver who is already trained.